You Are Here: Home » Opinion » Religion » Prays Together: When Is It Safe to Help Someone? 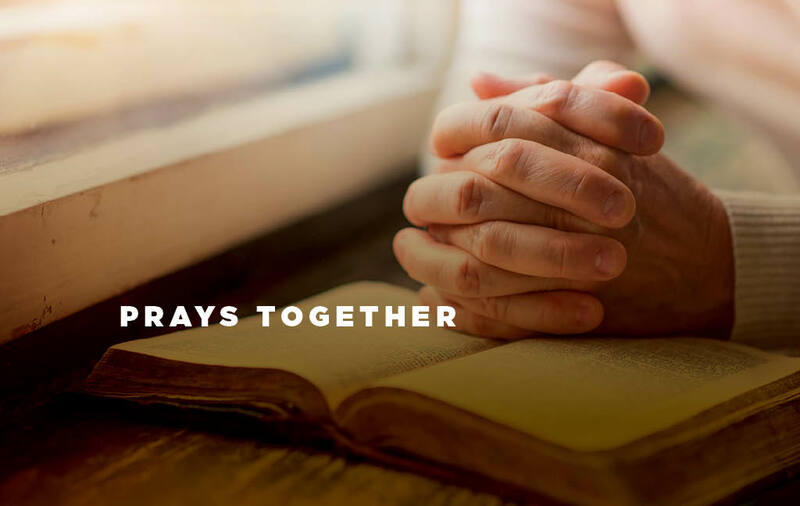 Prays Together: When Is It Safe to Help Someone? Ask a Bible student why Jesus performed miracles and he will typically answer that it was to prove he was the Son of God. This is true (John 20:31), but it does not tell us why Jesus performed so many miracles. Wouldn’t one resurrection from the dead establish his credentials? How many lame, blind and deaf did Jesus need to cure before his claims were authenticated? The most commonly mentioned reason in the Bible for Jesus’ miracles is “compassion.” Jesus fed a multitude because they were hungry and tired and he had “compassion on the crowd” (Mark 8:2). Out of compassion he restored sight to the blind (Matthew 20:34) and once he stopped a funeral procession and brought to life a mother’s only son because “he had compassion on her” (Luke 7:13). Jesus did many mighty works because he just couldn’t help it. What else but compassion can explain the Master’s tears at the tomb of Lazarus? Knowing that he was about to raise his friend, he still cried. He couldn’t help it. The Teacher told a story about a man we call the “Good Samaritan” who was “moved by compassion” and stopped to give aid to a beaten, half-dazed robbery victim. He just couldn’t help himself, either. Warm indignation. Jesus was indignant with leprosy. He was indignant with death. He was indignant with blindness. With deafness. When he saw these things, he would “get all shook up inside” and then he would do something. He just couldn’t help it. His great heart was not so calculating as we are. Ninety percent of the lepers he helped didn’t bother to say thank you. A blind man who received his sight didn’t even know who it was who cured him. We are so afraid we will get “took” by those on the take. We wonder if we should feed the undeserving, ignoring the fact that God feeds billions of undeserving people every day. No, this is not to say that when a panhandler comes along we should avoid common sense and good judgment. But it is to say that overkill on the side of caution will prevent us from feeling when we see hunger, pain and poverty, and then anything we do will likely do more harm than good. When is it safe to help someone? Only when we can’t keep from it. Any other time and we will probably be a Bad Samaritan.